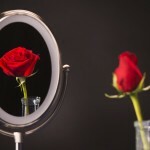 There are a few people in the history of physics who have made insights that have revolutionized our understanding of the interactions of math and physics and given us real insights into the meaning of our theories. 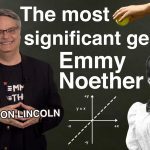 Don Lincoln tells us of the tale of Emmy Noether – one of the most significant geniuses of the last century. 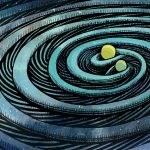 Scientists Rainer Weiss, Kip Thorne and Barry Barish won the 2017 Nobel Prize in physics for their roles in creating the LIGO experiment. 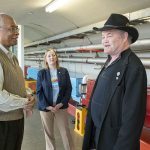 Micky Dolenz, best known as a vocalist and drummer in 1960s pop band The Monkees, turns out to be one of Fermi National Accelerator Laboratory’s original fans.